More than 200 prospective jurors are expected to head to federal court for the criminal case involving lane closures at the George Washington Bridge in 2013. Two former allies of New Jersey Gov. Chris Christie face wire fraud and civil rights counts. 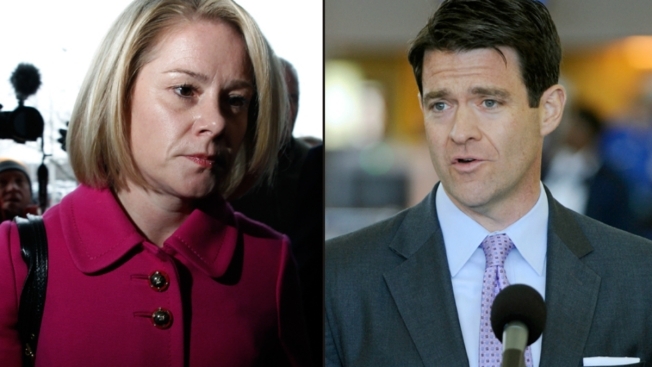 Bridget Kelly is Christie's former deputy chief of staff and Bill Baroni was deputy executive director of the agency that operates the bridge. Christie hasn't been charged but could be subpoenaed to testify about the alleged plot in which Kelly and Baroni are said to have closed lanes near the bridge for political revenge against a local Democratic mayor who didn't endorse the Republican governor. Prospective jurors are to fill out a questionnaire Thursday, then return next week to answer questions from attorneys. Opening statements are set for Sept. 19.